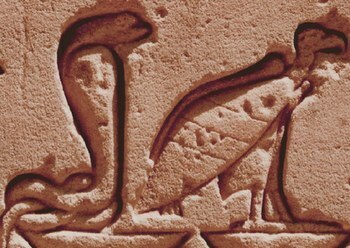 the symbol for Upper Egypt of a vulture is substituted by...a cobra! 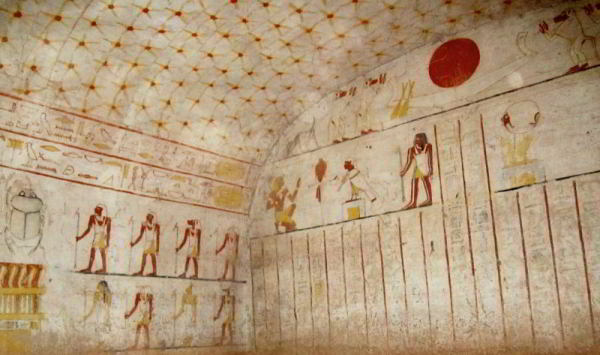 in the Amun Temple at Gebel Barkal. This stela is now labelled Cairo JE 48863. From right to left, lines 3 to 6 are relating this dream. On page 102, Noegel gives some further interesting details on the appropriate choice for punning. 3 occurrences of "upon" (h dot r), a hieroglyph with a head, the royal site for housing a pair of cobras ! his cousin Taharqo had indeed let the North of Egypt be invaded by the Assyrians ! the Land of Wadjet-the-cobra, Lower Egypt. and invited the new king to marched down to Memphis. 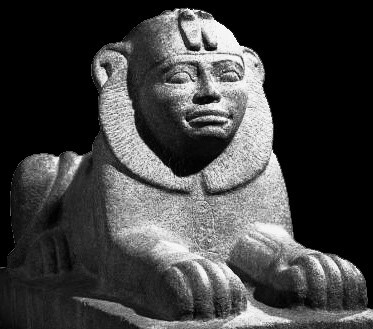 the armies of Assurbanipal came back up to Thebes, and sacked it. over Upper Egypt & his kingdom of Kush.